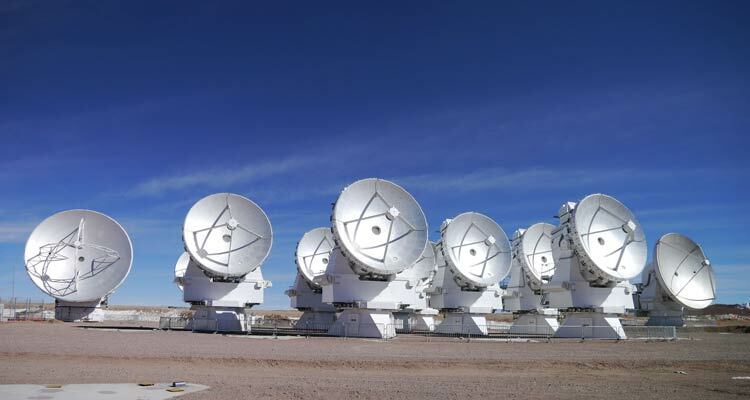 The Joint ALMA Observatory (JAO) has examined the distribution of remaining QA2 non-Pass executions for the 5km array (C36-7) and has determined that given the distribution, the observatory will not revisit the 5km array near the end of the Cycle 3 observing season; instead preferring to revisit the current array C40-3 (which is C36-2/C36-3 which is oversubscribed at some LST intervals which are becoming daytime now but will be nighttime by the end of the cycle). This will improve the overall completion at the expense of a few fewer executions and completions in the 5km array configuration. As a result of this decision, 10 A ranked executions will roll over into next year for the 5km configuration. For B ranked observing programs, those programs are effectively cancelled as “ObservingTimedOut”. These data will be evaluated through the standard QA2 process with the anticipation that most will end up as QA2 SEMIPASS. According to the current policy, PIs of A ranked proposals (those that will carry over to Cycle 4) may request delivery of the raw ASDMs from scheduling blocks already completed from these programs through their ALMA Regional Centers because the programs will have no chance of being observed within the next 90 days. This can be done by submitting a ticket to the “Archive and Data Retrieval” department of the ALMA Helpdesk (https://help.almascience.org). Any and all additional questions should be submitted through the ALMA Helpdesk.